LUBE OIL, FUEL, DIESEL, etc. 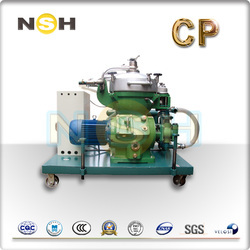 NSH centrifuge separators are for industrial use. They are effective separate substances and solids from liquids; separate liquid mixtures at the same time as removing solids. Please click corresponding as below.